The Talmud says that there are 4 heads of the year; According to Beit Shamai, “The first of Nissan is the Rosh Hashnah for kings and Holidays, the first of Elul is Rosh Hashanah for tithing of animals, the first of Tishrei is the Rosh Hashanah of the lunar calendar year and the first of Shevat is the Rosh Hashanah for the trees. According to Beit Hillel the Rosh Hashanah for the trees is on the 15th of Shevat” (Tractate Rosh Hashanah 2a). What is the inner significance of the 15th day of Shevat? 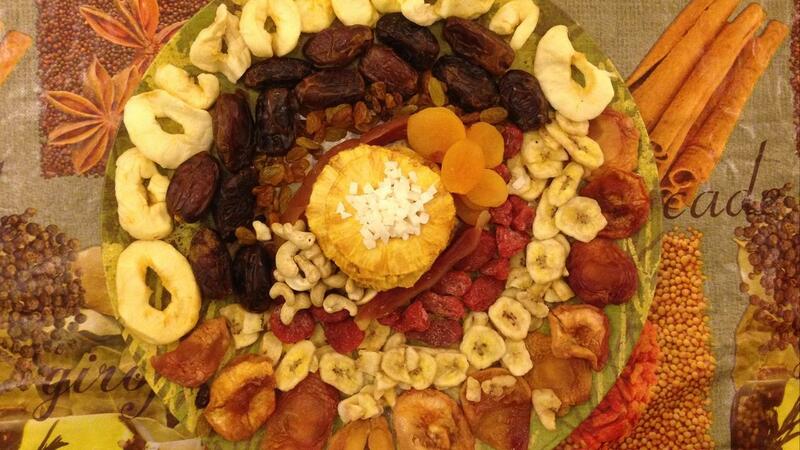 We celebrate the 15t of Shevat by eating 7 species of fruit (which 5 are fruits) that the land of Israel was blessed with: wheat, barley, grapes, figs, pomegranate, olives and dates. Why specifically these fruit? The verse says “for man is like the tree of the field” (Deuteronomy 21,19). What is the comparison of the tree to man? The Midrash says that the original light of creation was used by Adam and Eve for 36 hours. 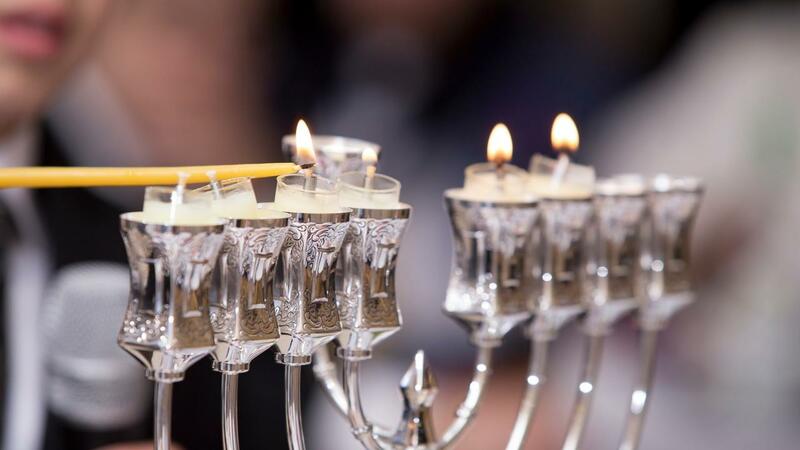 The Kabbalists say that these 36 hours correspond to the 36 candles which we light on Chanukah. To further elaborate what this means allow me explain. Light or fire is the most ethereal creation. While neither gas nor matter, fire ever so elegantly reminds us of the metaphysical creation which alludes our physical perception. The light of fire and specifically the light of a candle reminds us of our spiritual reality, a reality which needs reminding of, a reality which is forgotten by the constant chatter of the day to day, rapid technological, push notification, fast paced rat race of most of our lives. Fire however can become a destructive force. Instead of a dance of ethereal bliss, If uncontrolled, fire can be the force of doom and disaster. 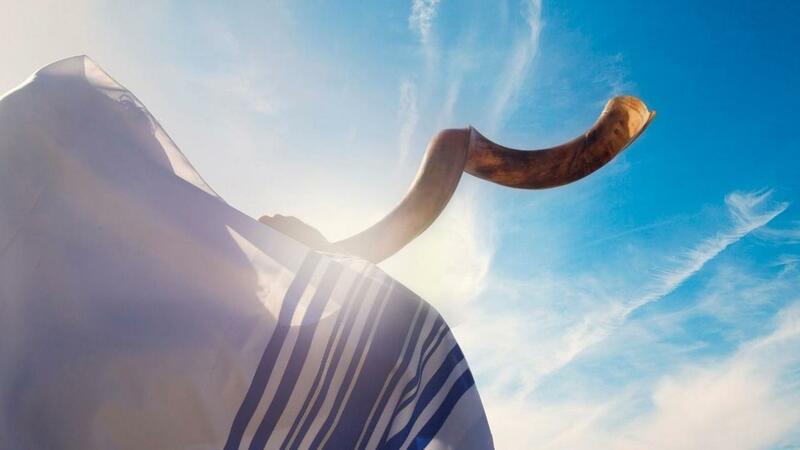 In this discourse the Alter Rebbe discusses the mystical secrets of the blowing of the Shofar according to the Ba’al Shem Tov. Incredibly deep and enlightening. As a prelude to understanding the blast of the Shofar, the Alter Rebbe gives 3 parables. All sounds of speech have the the Aleph (א-Ah,Eh etc) in them. Sound is then divided into their specific (5 forms of ) enunciations.